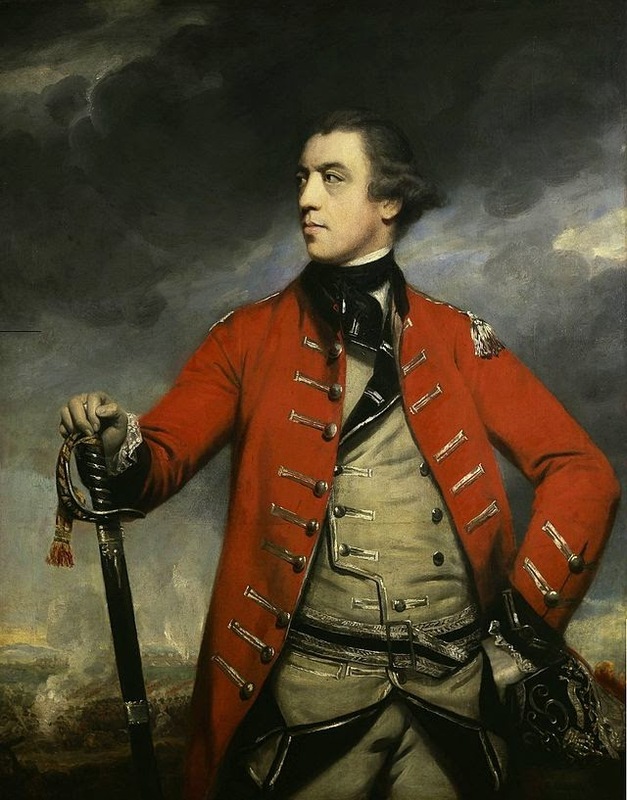 I sometimes see people write that the arrival of Gen. Thomas Gage as royal governor of Massachusetts in May 1774 placed the town of Boston under “martial law.” That’s a misunderstanding. Gage was indeed commander-in-chief of the British army in North America, but the ministry in London made him governor in the normal civil process under Massachusetts’s 1692 charter. Other men with military appointments also served as colonial governors, and Gov. William Shirley had also been the North American commander-in-chief. Gage brought troops with him, and stationing those troops in Boston (and later in Salem and Marshfield) meant that civilians had to follow certain rules, but that didn’t constitute “martial law.” That term has a particular meaning in the British and American legal systems, referring to the suspension of ordinary legislation and justice. Gage didn’t take that step in 1774. WHEREAS the infatuated multitudes, who have long suffered themselves to be conducted by certain well known Incendiaries and Traitors, in a fatal progression of crimes, against the constitutional authority of the state, have at length proceeded to avowed rebellion; and the good effects which were expected arise from the patience and lenity of the King’s government, have been often frustated, and are now rendered hopeless, by the influence of the same evil counsels; it only remains for those who are entrusted with supreme rule, as well for the punishment of the guilty, as the protection of the well-affected, to prove they do not bear the sword in vain. And whereas, during the continuance of the present unnatural rebellion, justice cannot be administered by the common law of the land, the course whereof has, for a longtime past, been violently impeded, and wholly interrupted; from whence results a necessity for using and exercising the law martial; I have therefore thought fit, by the authority vested in me, by the Royal Charter to this province, to publish, and I do hereby publish, proclaim and order the use and exercise of the law martial, within and throughout this province, for so long time as the present unhappy occasion shall necessarily require; whereof all persons are hereby required to take notice, and govern themselves, as well to maintain order and regularity among the peaceable inhabitants of the province, as to resist, encounter, and subdue the Rebels and Traitors above-described by such as shall be called upon those purposes. …I am sometimes called upon to draw a pen instead of a sword. If the proclamation for the exercise of martial law, the correspondence with [Charles] Lee, or the answer to [George] Washington upon the subject of rebel prisoners, fall into your hands, I request you to consider those productions with all the allowances your candour can suggest—not as voluntary undertakings, but proceeding from a principle to refuse no task assigned to me, and to deal out vigour where I could in this great cause, though by the exercise of a weapon for which I was most unfit. In eighteenth-century genteel language, that was the equivalent of, “Hey, take a look at what I wrote!” For posterity Burgoyne kept a copy of the 12 June proclamation in his handwriting labeled “Drawn up by me at the request of General Gage.” So he wasn’t really hiding his work on this proclamation. TOMORROW: The clauses offering lenience. The locals gave quite a welcoming party for Gage at Faneuil Hall when he first arrived, so that doesn't sound like people in the grips of martial law. The citizens of Boston did so in order to show their loyalty to the king; the idea of independence was not widely accepted at that point. I'm not sure what we can read from the welcome for Gen. Thomas Gage in May 1774. A civic ceremony of some sort was expected for the king's representative, and lots of people might have been relieved that Thomas Hutchinson was being replaced. People didn't yet know the of Parliament's Coercive Acts and Gage's commitment to enforcing them. Plus, the political elite who managed Faneuil Hall included a higher proportion of Crown adherents than the population as a whole. By the time the farewell address to Hutchinson and the welcome address to Gage were being circulated, the new Crown policy was apparent and signing those became political litmus tests. Even now historians use "Addressers to Hutchinson" and "Addressers to Gage" as a way to measure a prominent man's Loyalism. It's also possible to read the first comment as saying that if people come out to show support for a military man they can't be suffering under martial law. But military dictatorships often demand such celebrations. I don't think that's what that comment was meant to say, but it's not entirely clear.